This is fashion of trendy dresses in this season. ladies have best knowledge to what to select and have the first body impression that will make selection of your choice. 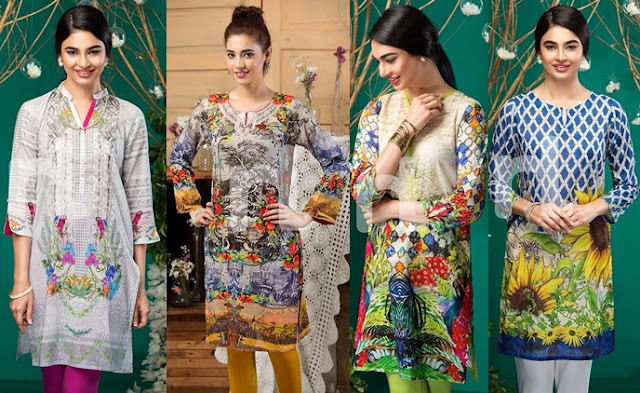 Here is newest Lala Textile Embroidery Classic Lawn Collection 2016. 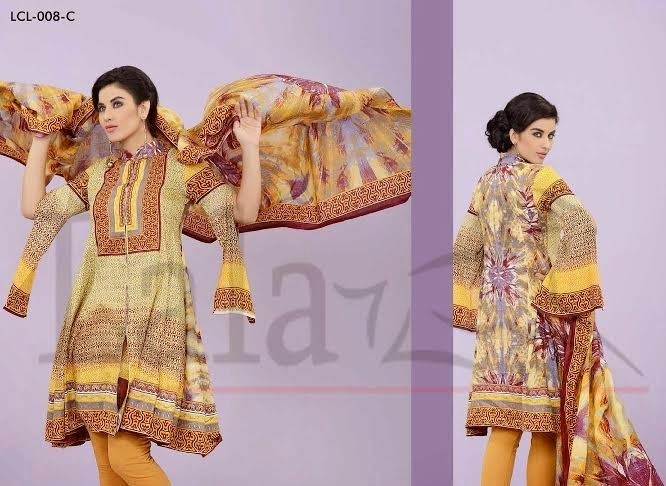 Having started as a simple trading house in 1947, the Lala Textile brand has today grown to encompass four diverse retail brands providing accessible summer, midsummer and winter fabric ranges to ladies across Pakistan including Lala Classic, Kesa, Vintage, Dahlia, Sana & Samia.